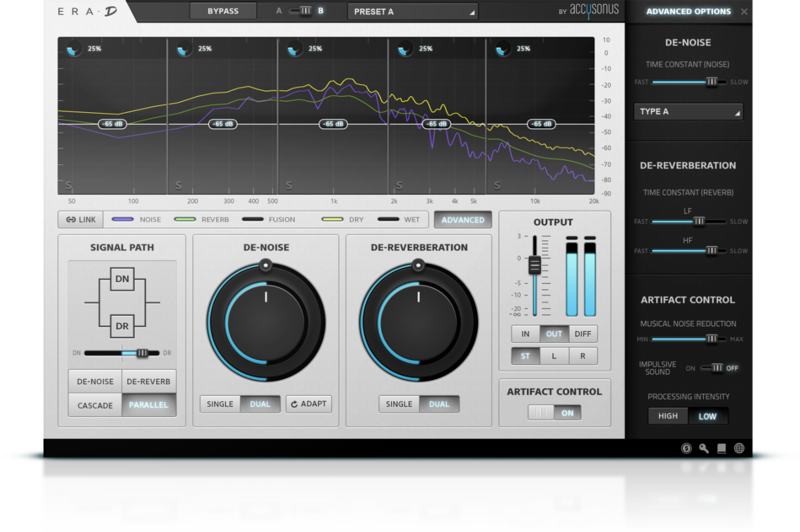 "ERA-D is an excellent plugin achieving just the right balance between ease of use and behavioural fine-tuning." 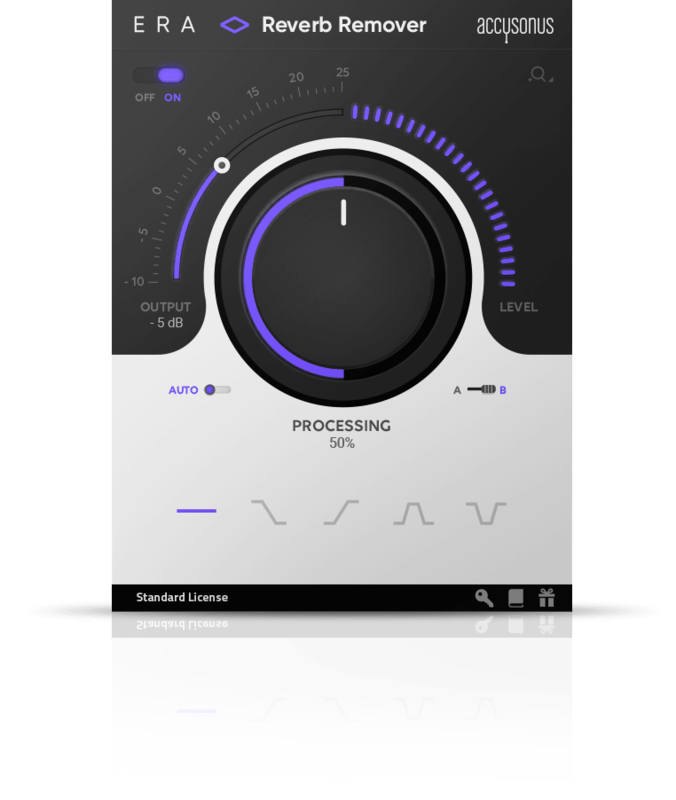 "With one knob and just a couple settings, it allows you to get really great results, really quickly"
"A very powerful plug-in for cleaning up reverberant dialogue." ERA Bundle is fully supported in the following DAWs: Audacity 2.2.2 (except ERA-D), Adobe Audition CC 2017 (or higher), Logic Pro X 10.4, Pro Tools 12.x, Studio One 3. 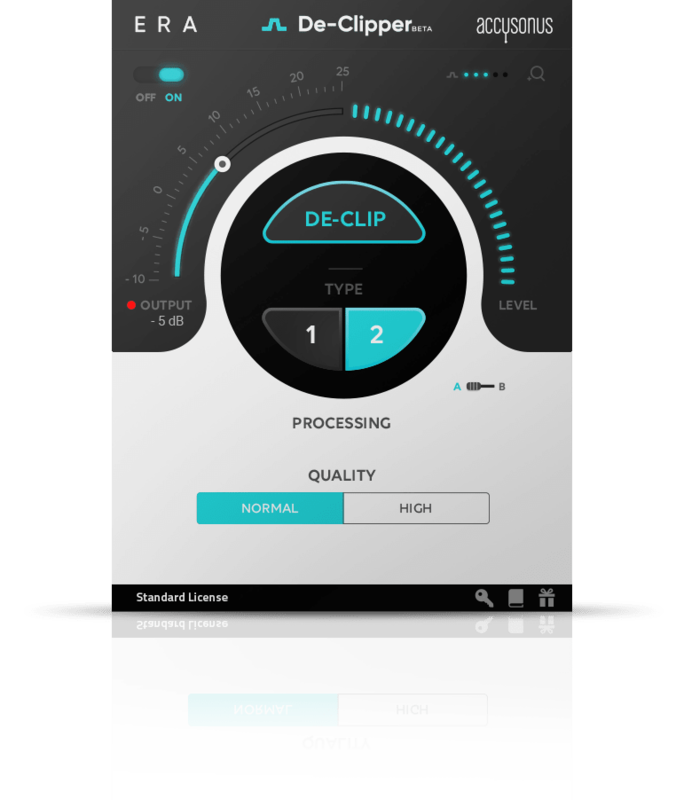 ERA Bundle is fully supported in the following NLEs: Adobe Premiere CC 2017 (or higher), Apple Final Cut Pro X 10.4. We have also tested it in the following DAWs: Reaper, FL Studio 12.0, Ableton Live 9-10. We have also tested it in the following NLEs: Hindenburg, Telestream, MAGIX Vegas Pro 15. 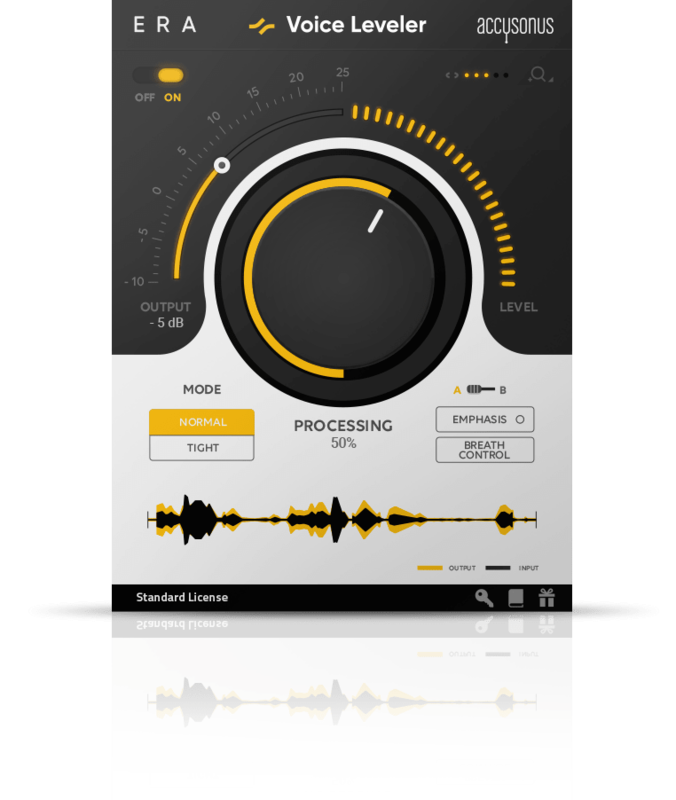 If you don’t see your DAW here, you can always download the free, fully functional 14-day trial and see if your HOST is supported. If you encounter any problems, let us know and we'll do our best to support your setup.